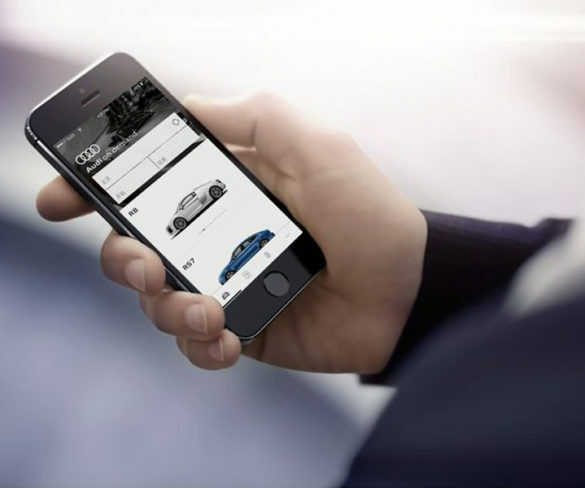 Audi has launched its On Demand short-term rental scheme in the UK, offering a range of models for hire. 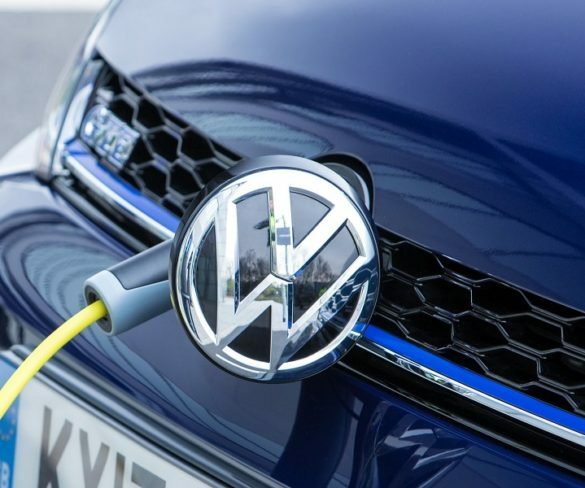 The Volkswagen Group has notified Germany’s Federal Motor Transport Authority (KBA) of a potential recall of its plug-in vehicles, having discovered poisonous cadmium in part of the charging system. 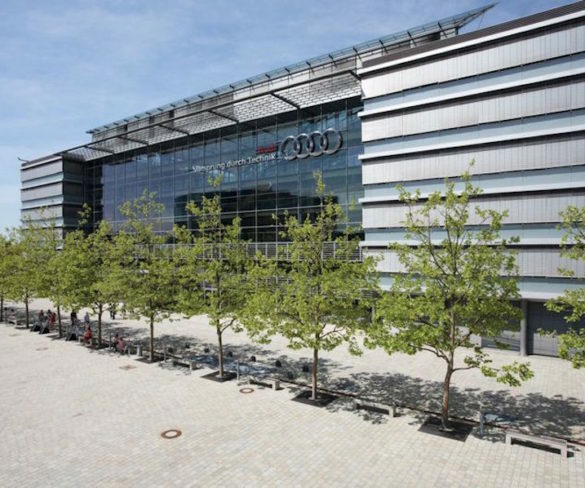 Audi’s home city of Ingolstadt is to play host to trials of flying taxis developed by the carmaker and Airbus as part of an EU initiative that could help solve road congestion. 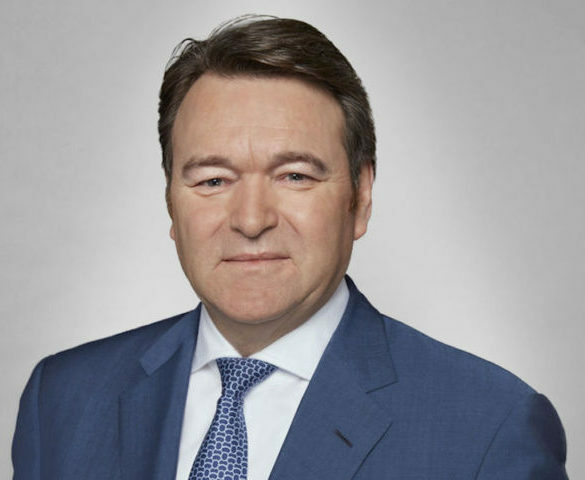 Audi has confirmed the appointment of Abraham Schot as interim CEO with immediate effect. 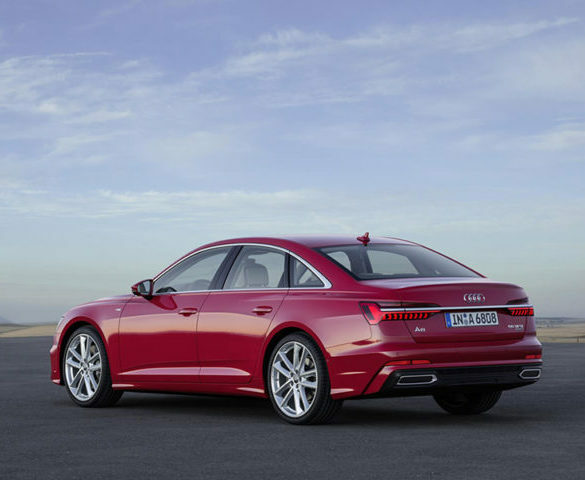 Audi has suspended deliveries of certain diesel-powered A6 and A7 models, as it develops a software update to rectify “irregularities” with the engine management on 60,000 cars worldwide. 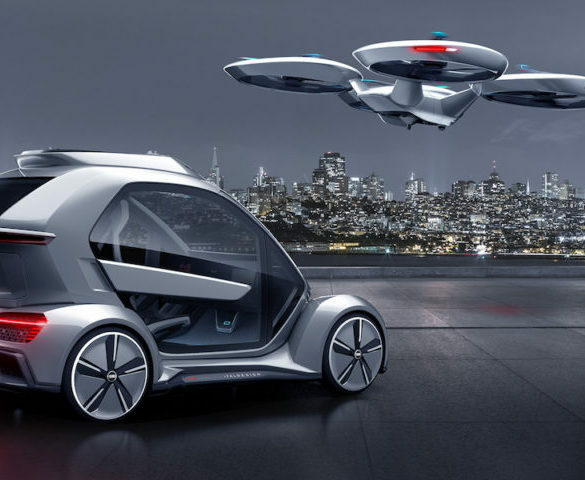 Audi has teamed up with Airbus and design/engineer company Italdesign to develop an electric autonomous flying taxi concept. 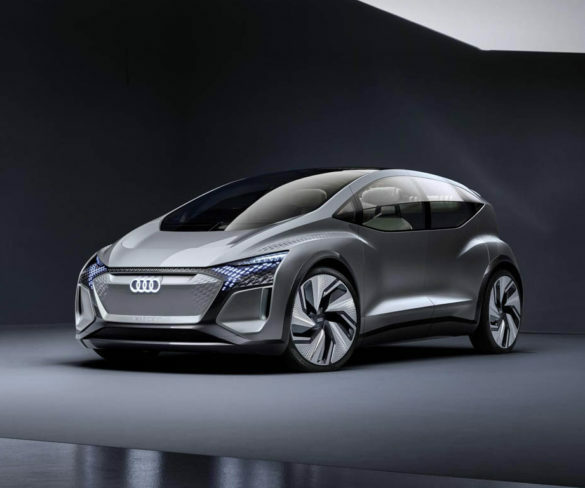 Audi says it is convinced of the potential of e-gas, “e-benzin” (e-gasoline) and e-diesel fuels. 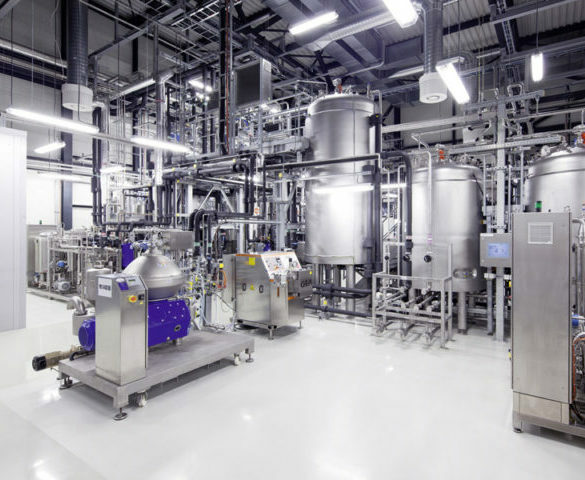 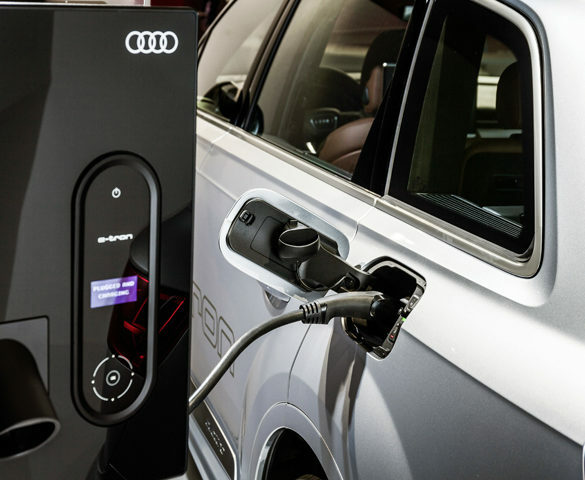 Audi is following in the footsteps of carmakers such as Tesla, Mercedes and Nissan in exploring energy storage technology as it overcome concerns of the impact of EVs on grid load. 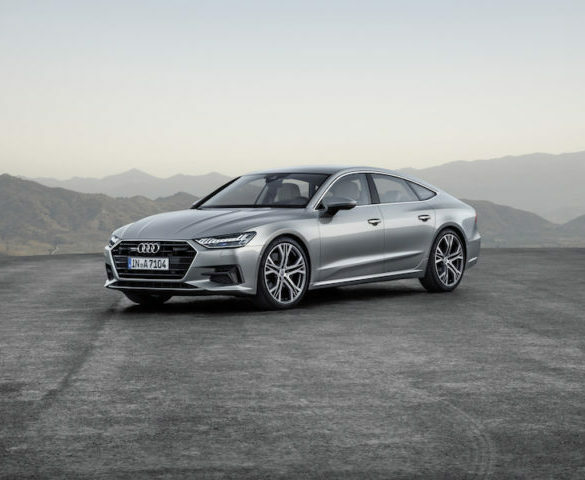 Audi’s latest five-door luxury coupé A7 Sportback has made its debut at the Detroit Motor Show ahead of its US launch later this year. 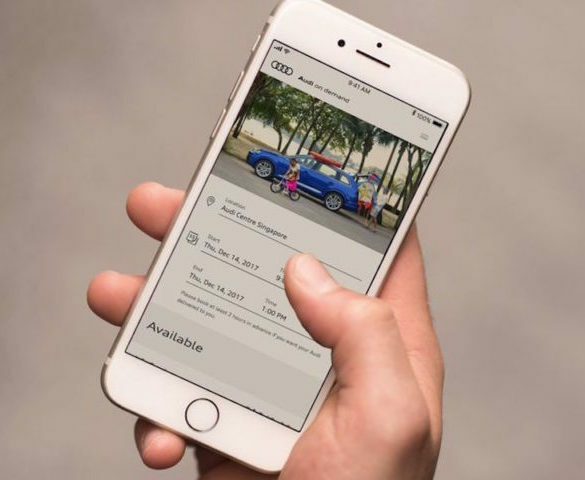 Audi has expanded its On Demand car sharing scheme into Singapore, marking its debut in south-east Asia. 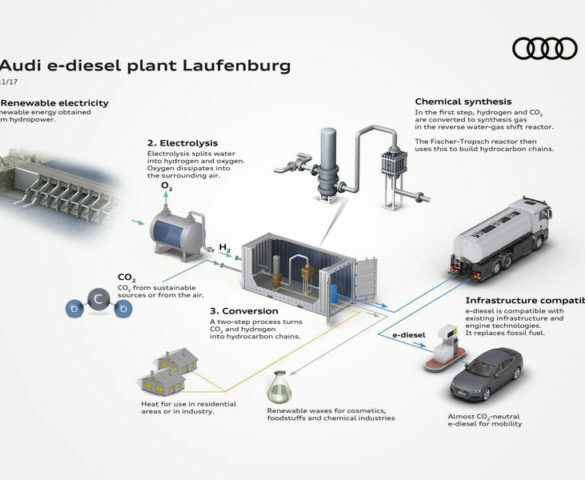 Audi is to start producing ‘virtually CO2-neutral’ e-diesel from early next year, using renewable energy, water and CO2 taken from the atmosphere. 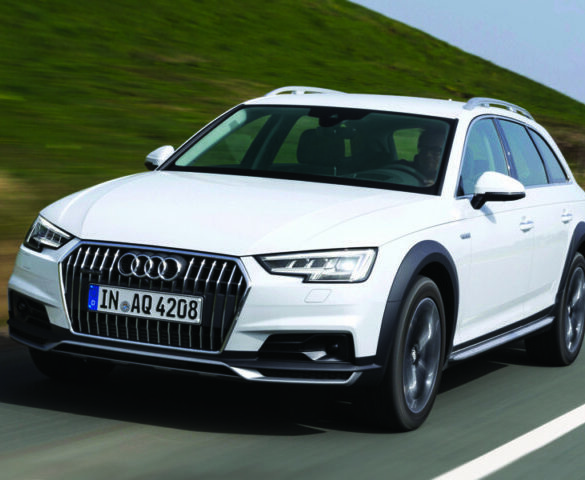 Audi’s lifestyle estate has never made more sense for fleets, reckons Alex Grant. 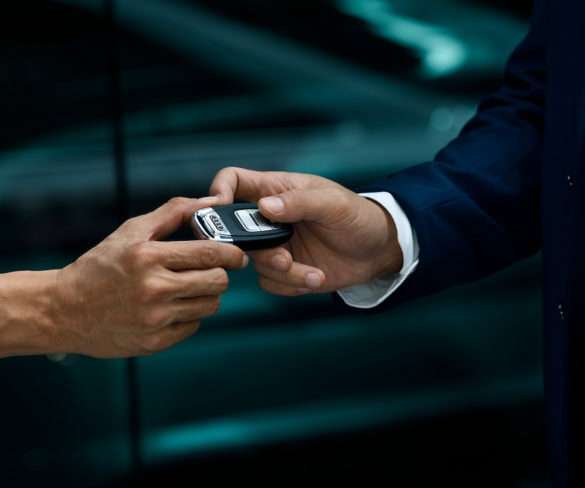 Audi’s On Demand car sharing service is now available in Beijing with plans to further expand the initiative across China. 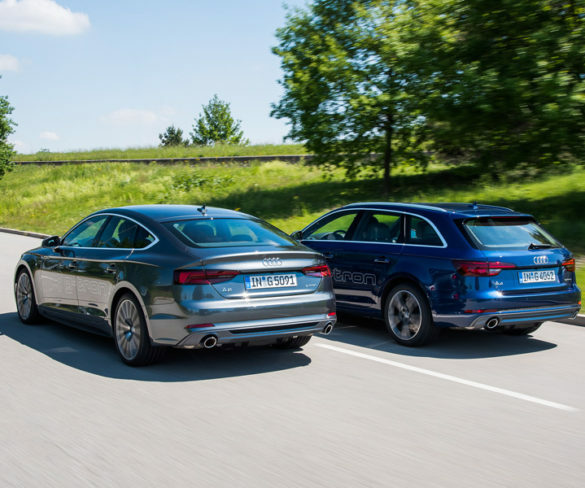 Audi is introducing a new global naming strategy for engine derivatives starting this autumn to denote engine output rather than capacity in line with the move to hybrid and electric drive models. 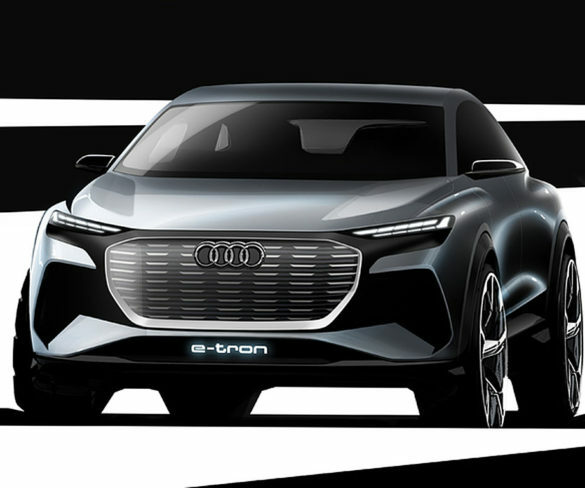 Audi now offers two new g-tron models, the A4 Avant g-tron and A5 Sportback g-tron, which can be fuelled by Audi e-gas, conventional CNG (compressed natural gas) or gasoline. 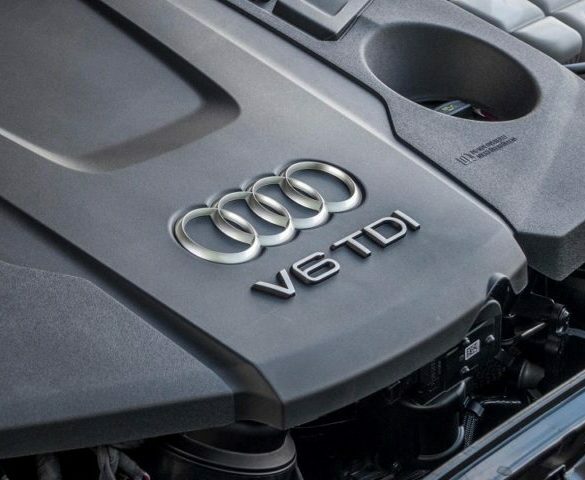 Audi is running a voluntary recall of up to 850,000 diesel cars worldwide to install new software on V6 and V8 TDI engines. 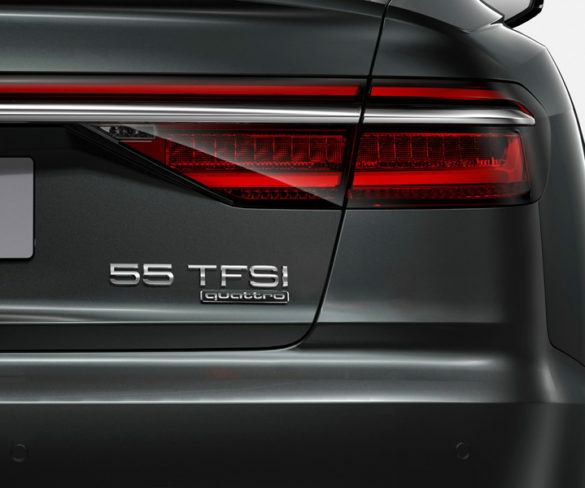 Audi’s A8 is to make its debut in the forthcoming ‘Spider-Man: Homecoming’ movie ahead of its reveal on 11 July in Barcelona. 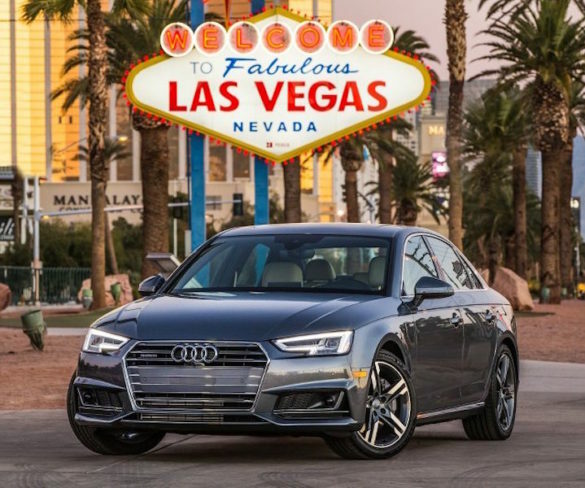 Audi has started to deploy new technology that will communicate with traffic lights and tells drivers when the lights will go green to help optimise traffic flow, cut fuel costs and save time.